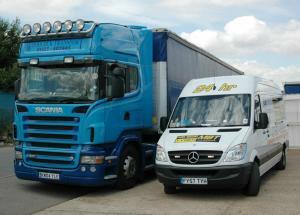 to find out how MBT can provide you the best service. 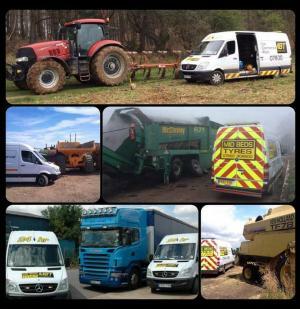 If you manage a fleet of commercial vehicles and would like to discuss contract tyre maintenance, please contact us and we will assist in any way we can to meet your requirements. 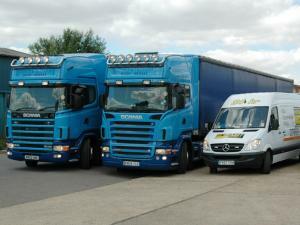 Our tyre replacement and emergency services are designed around your business and are efficient and cost effective. We will assist in any way we can to meet your requirements. 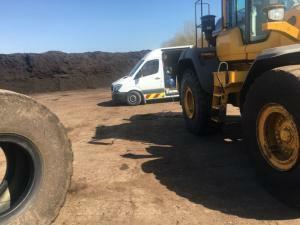 If you would like to discuss how Mid Beds Tyres can meet your commercial and contract needs please call us, alternatively complete the form opposite and we will contact you.